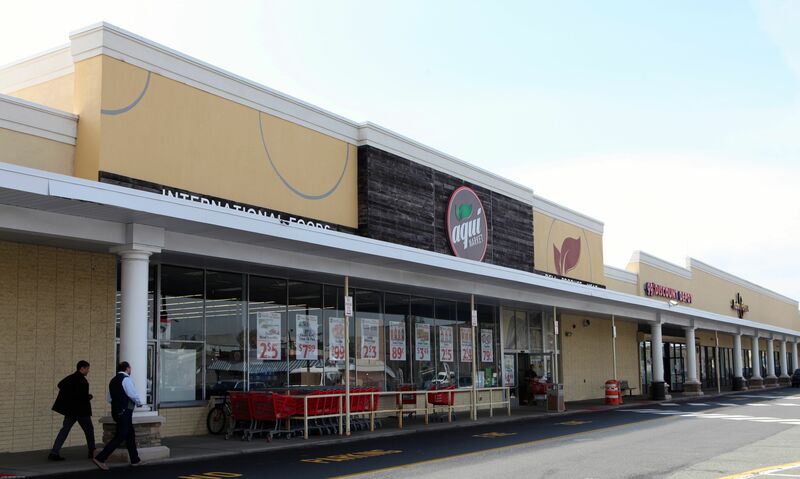 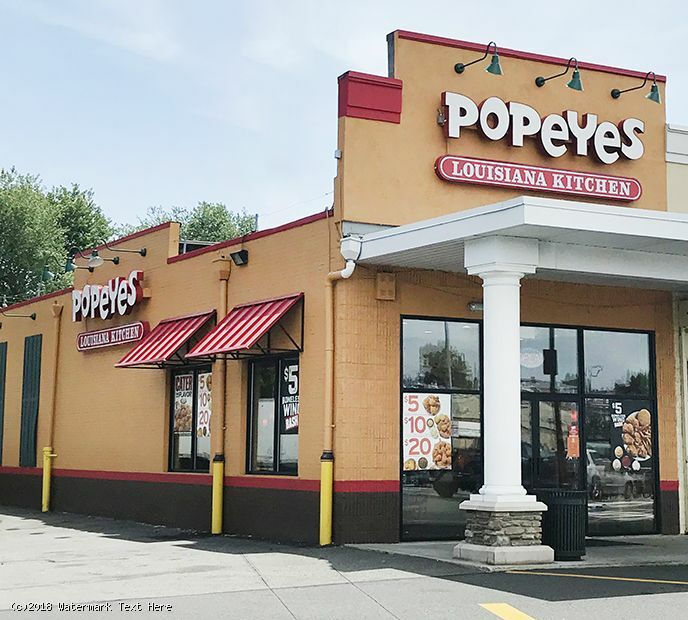 - Renovated Twin City Shopping Center is a 95,337-square-foot grocer-anchored center which features a strong mix of restaurant and service tenants. 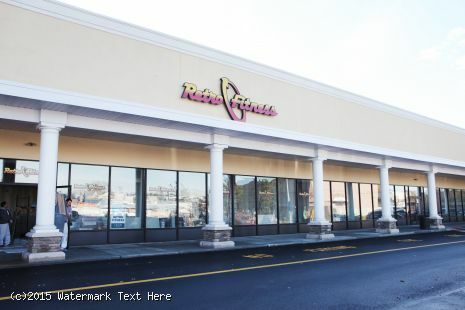 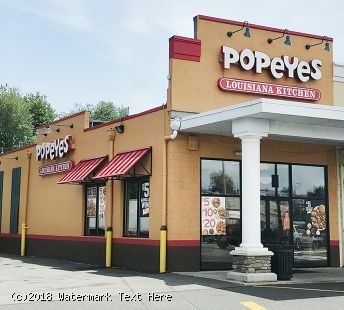 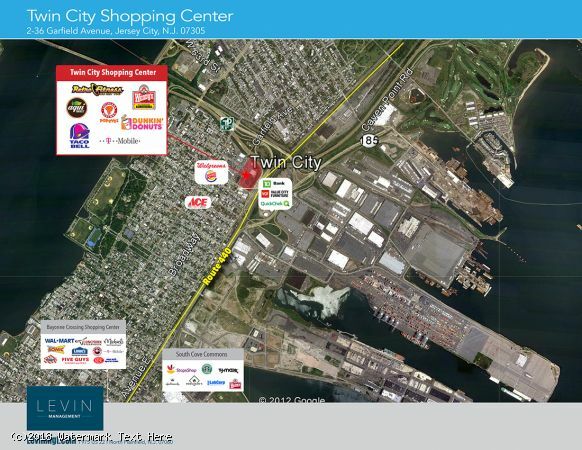 -Anchored by Aqui Market with supporting tenants that include Retro Fitness, Wendy’s, Dunkin’ Donuts and Popeyes. 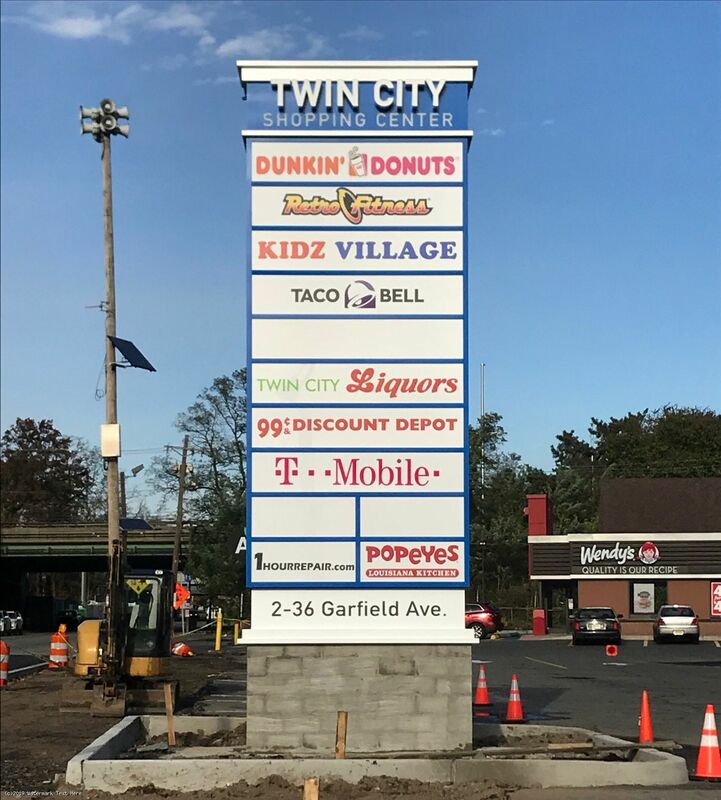 Our newest tenants include: Kidz Village, T-Mobile and Taco Bell was built on the property. - Conveniently situated on the Jersey City/Bayonne border, the center sits on the intersection of Garfield Avenue and Broadway, with immediate access to the New Jersey Turnpike and easily reached by a network of local thoroughfares. 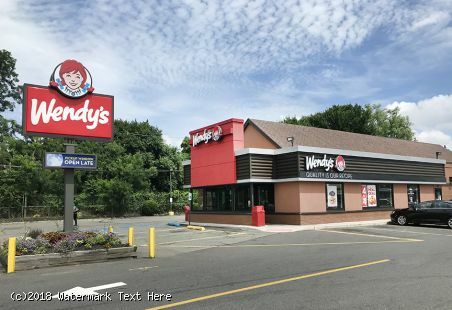 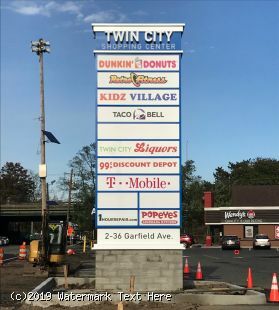 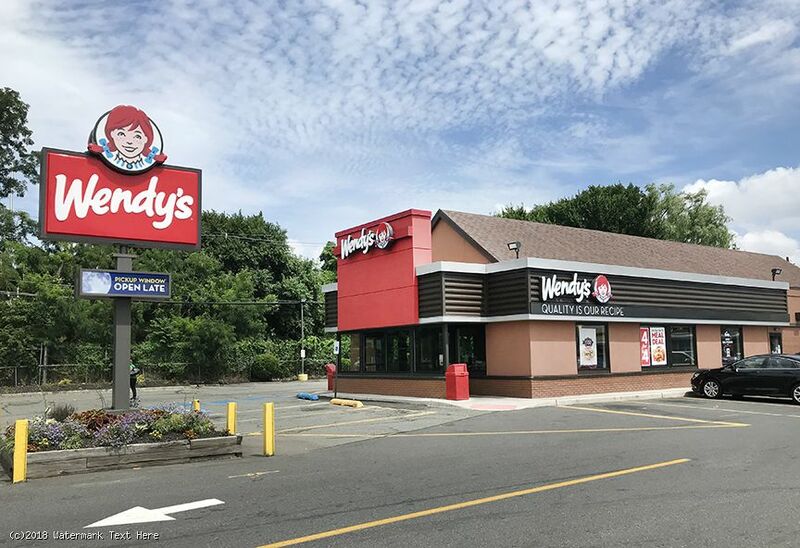 - New retail development in the immediate vicinity including Walgreens, Burger King and TD Bank enhances one-stop shopping destination for densely populated neighborhood. 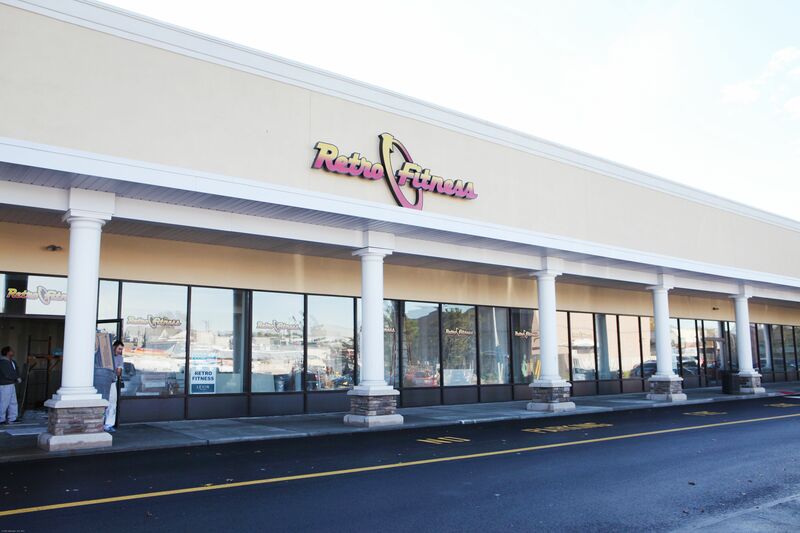 - The center serves a estimated residential population of 181,950 people within a three-mile radius. 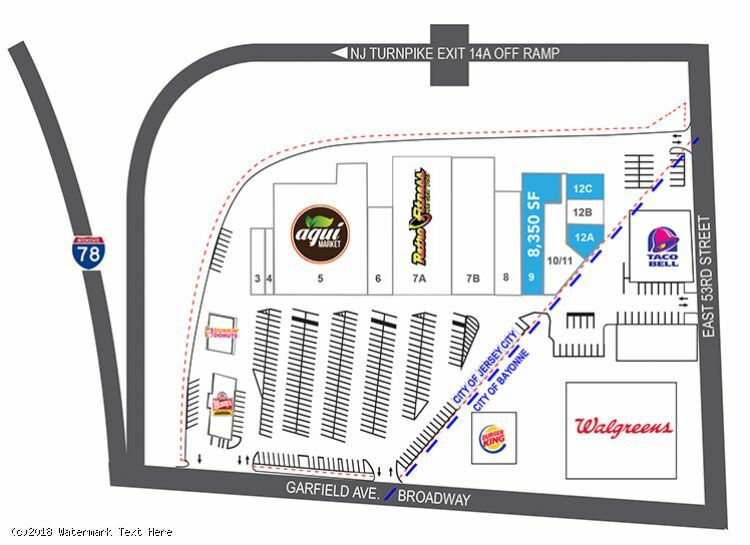 35,000 vehicles pass the property each day.